The jungle is Guodesia, so you can't claim the jungle. Also please wait starting the polls until proposals have been discussed. It looks very small, I'd recommend making a bigger region. Ok, I can vote for that region, but the jungle wouldn't be available unless Guodesia becomes inactive or approves it. Just say whenever you want to start the voting process again. I vote yes as well. 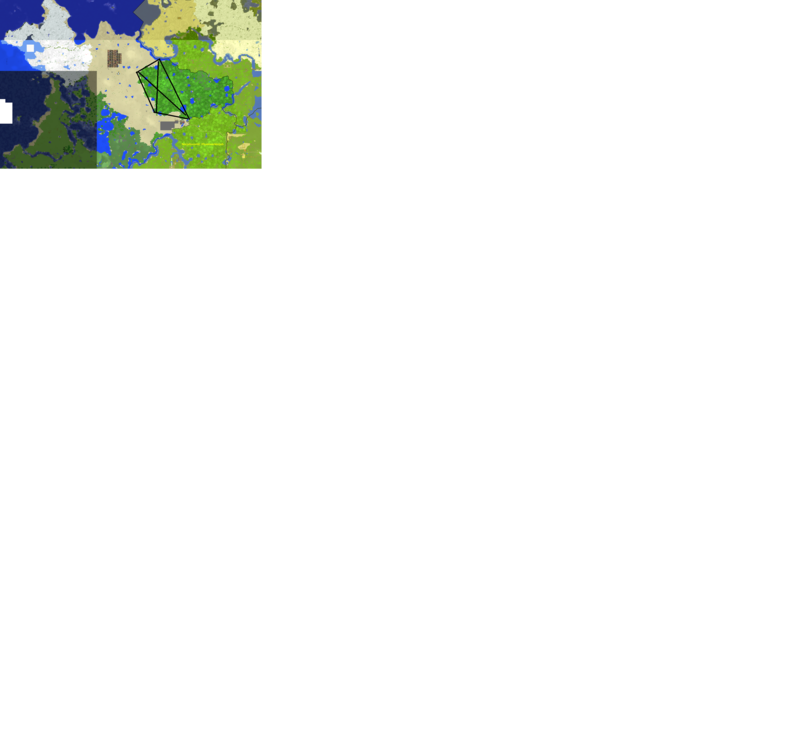 I've looked through old posts and found that stuffhappens seceded some Bohemian land back to the server, so I've drawn his borders like this. 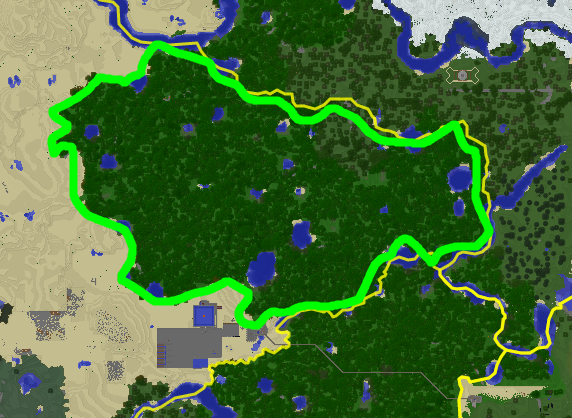 If you want, you can have a new poll to annex the jungle between Asovel's approved land and the Guodesian borders. With natural borders or borders exactly like that? OK. i want to claim all the unclaimed jungle. should i draw another box? I'd recommend freehand over drawing boxes, anyway, this area correct? You can say if you want to start voting to annex this unclaimed area marked in green. i want to start voting to annex this unclaimed area marked in green. I vote yeno, jk, yes.